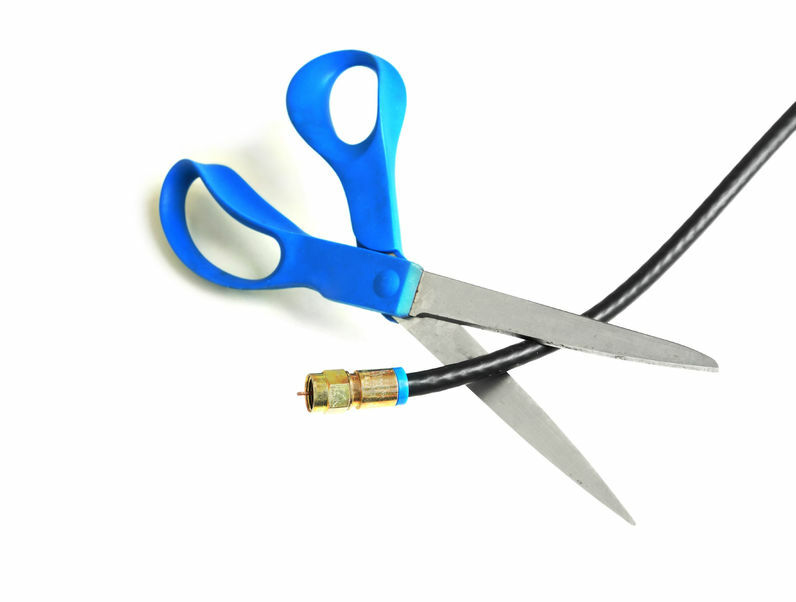 The cord-cutting trend doesn’t appear to be slowing down. In fact, according to a new report by eMarketer, the trend is occurring faster than previously believed. At the current rate, it’s predicted that 22.2 million U.S. adults will have cut the cord on cable, satellite or telco TV service by the end 2017—that’s up 33% over 2016. To compound the problem for pay the TV providers, ad investment is only going to grow by 0.5% to $71.65 billion. The company’s first quarter forecast originally had that number at $72.72 billion. Per eMarketer’s revised forecast, it’s estimated that by 2021, the number of cord-cutters will nearly equal the number of people who have never had pay TV—a total of 81 million U.S. adults. When that moment arrives, nearly 30% of American adults won’t have traditional pay TV.